I was recently on my Facebook browsing around and scrolling through my newsfeed. I came across an article from Alternative Daily and it had an article on “Why Coffee Makes You Poop.” As gross as that sounds I was interested in knowing why since I consume a ton of coffee daily. Coffee does not just give us that boost, or that buzz, that we are looking for in the morning, late afternoon or when we are trying to pull an all-nighter, but it is a form of a natural laxative. 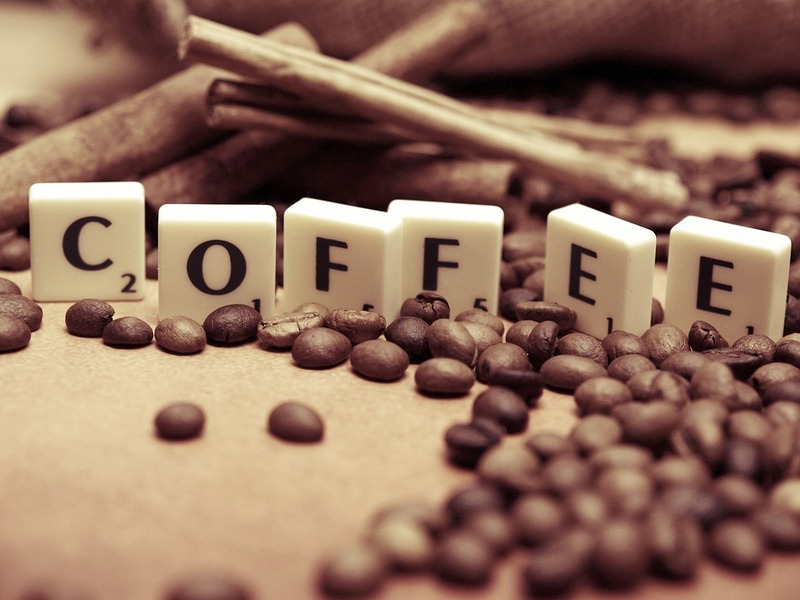 Studies show that coffee stimulates our colon allowing us to be more regular. For a while coffee was thought to be a diuretic beverage or may cause dehydration and that is the reason why it starts up the process, other studies have found that coffee does not contain any diuretic properties. As a coffee addict and having coffee every day, your body will get used to the diuretic property and not show any signs. The ones that hardly consume coffee are more likely to experience the diuretic properties. One thing that this article pointed out, if you have a cup of coffee in the morning this certainly helps your bowel to begin working. The article went on to mention that bowels follow a schedule and it’s best for your body to stay with your digestive systems schedule. By sticking with the schedule you will not suffer from awkward bloating or that dreaded gassy feeling. Your body benefits most from a morning movement. If a morning schedule is not in the cards for you then you should get your cup of coffee later in the morning. Having that cup of coffee first thing in the morning stimulates your colon more than if you were to go for a coffee run three hours later from your wake up time. Coffee has been shown to impact everyone differently, some people receive the laxative impact while others do not. The studies have also taken into consideration that the dairy or non- dairy coffee additions may also play a part in that laxative impact. Similar to coffee those delicious coffee additions have a different impact on everyone. If you are looking to avoid the uncomfortable bloating or the annoying gassy feeling this is great coffee information to be aware of! For more interesting articles check out the Fill Your Plate blog. This entry was posted in Dairy, Diet Tips, Fill Your Plate, Food, Food Facts, Health Tips, Healthy Eating and tagged Anaphylaxis, Bowels, Coffee, dairy, Morning. Bookmark the permalink.